We didn’t have much of a winter here in south Louisiana. The Spring brought us multiple days with 80 degree weather and left many of us wondering what this would mean for the Summer months. [HOT HOT HOT] With that being said, this is a time when many people are enjoying their usual leisure activities outdoors. One of those activities being gardening. Gardening can be a fun and enjoyable leisure activity. However, it requires physical demands and in essence can be the cause of an injury. Repetitive bending, stooping, pulling, and twisting can put an enormous amount of stress on the spine. In order to prevent backaches, it is important to prepare your joints and muscles prior to reaching for those garden tools. Improper body positioning (prolonged bending forward) is the main cause of back pain while gardening. 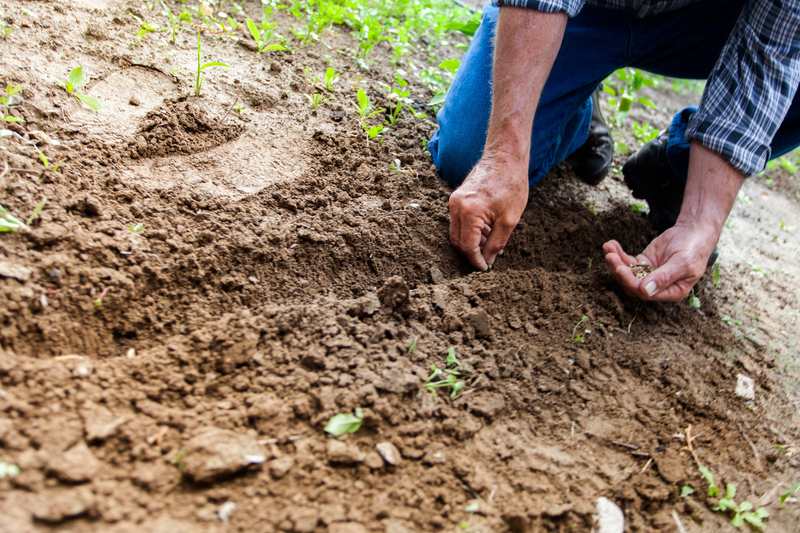 When doing tasks such as planting, lifting, weeding, and picking up debris, it is important to bend from the knees to reduce the stress placed on the low back. Heavy bags of dirt and mulch should be carried as close to the body as possible and lifted using the leg muscles. Bending over repeatedly when performing ground-level work should be avoided. Instead, get down closer to the ground by kneeling or sitting on a garden bench, being sure to keep your low back straight and abdominal muscles engaged. It is also important to prepare your body for any type of physical activity. Gardening should be treated as a sport. If you begin gardening by “warming up” you can help reduce chances of an injury. Walking is a great way to loosen your muscles and increase flexibility. Performing exercises on a consistent basis for flexibility and strength can help prepare muscles for the tasks you want to accomplish. If muscle aches and pains develop after gardening, there are ways to alleviate the discomfort. For example, compensate forward bending with bending backwards. Ice packs and over-the-counter pain medication may help decrease pain and tenderness. If this does not provide relief, consider physical therapy. A physical therapist can evaluate the underlying cause of your back pain and treat it accordingly while also providing important tips on improving body mechanics and positioning to reduce chance of re-injury. Following these simple guidelines can set the path toward a pain free and enjoyable gardening season.